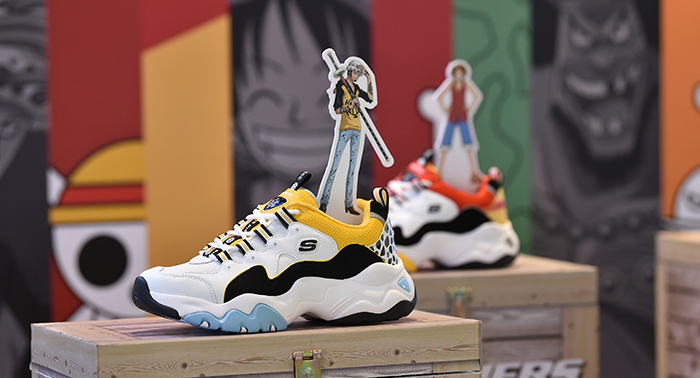 Skechers has announced the Singapore debut of its highly anticipated limited edition Skechers D’Lites X One Piece collection in March. 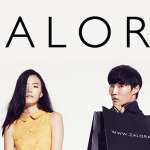 This collection features designs inspired by characters in the popular anime series and carries options for both men and women. Each of these sneakers has colourways that remind us of One Piece characters: Monkey D. Luffy, Portgas D. Ace, Trafalgar Law, Jinbe and Marshall D. Teach (Blackbeard). Besides checking out this collection at Skechers stores, you can also check out their pop-up display at ION Orchard, from now till 7 April. 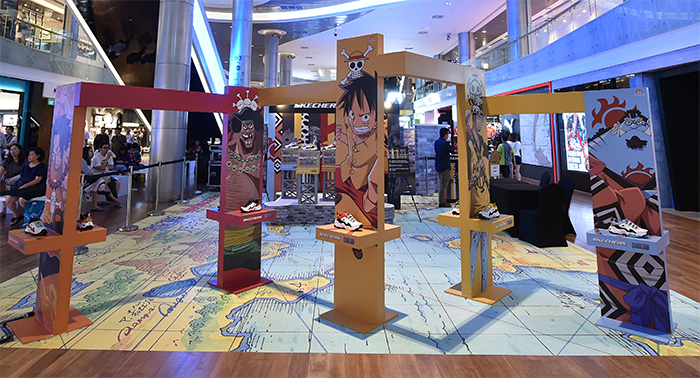 Held at ION Orchard B4 Atrium, the display features a One Piece Experiential Maze that allows you to go through five mini games before getting the chance to win the ultimate prize: A pair of SKECHERS D’Lites X One Piece sneakers worth S$159. The sneakers come in US size 7 – 13 for men and US size 5 – 10 for women, retailing at S$159. 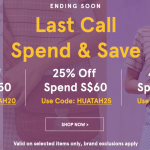 They are available across 14 stores islandwide: at Skechers concept stores in Suntec City, Tampines 1, Jurong Point, Parkway Parade, Causeway Point, VivoCity, JEM, Takashimaya, ION Orchard, Junction 8, Compass One, NEX, SingPost Centre, as well as the Mark Nason X Skechers concept store at Bugis Junction. 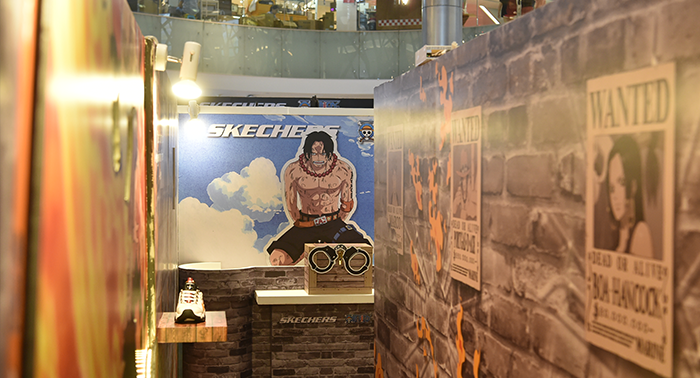 Shoppers will be able to receive limited edition Skechers X One Piece collectible items when they purchase the sneakers in stores. Limited quantities available, while stocks last.